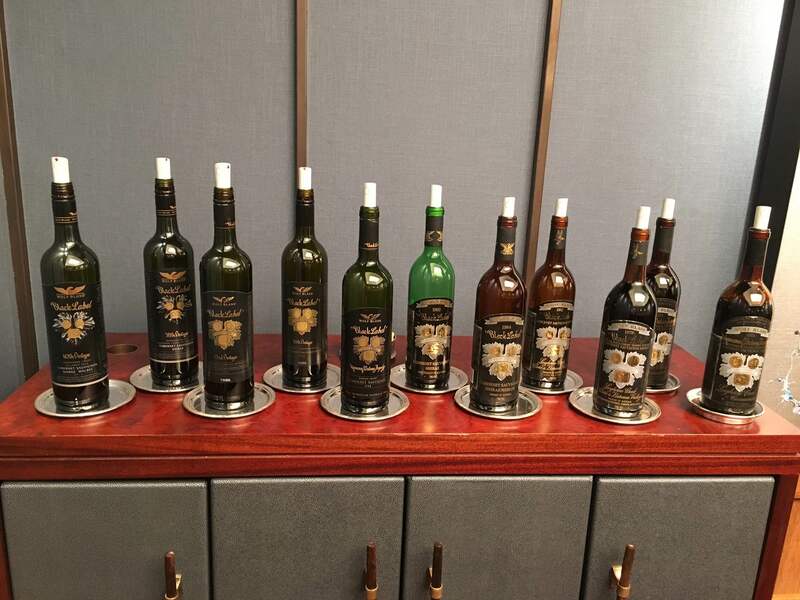 Justin Keay samples 10 Wolf Blass Black Label wines chosen from the past 40 vintages by chief winemaker Chris Hatcher. As well as sampling this iconic premium Shiraz/ Cabernet Sauvignon blend, we learn about the changing tastes of Australian consumers, the use of oak and how the composition of the blend matches the vagaries of the weather during the year. Assuming you are of a certain age, how have the past 40 years treated you? How well did you survive the 1970s – that gaudy era of glam rock, disco and punk? 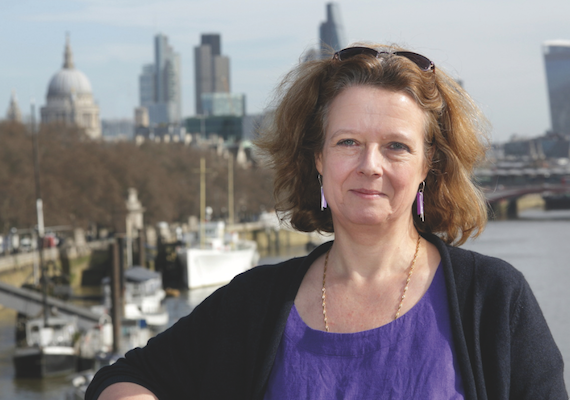 The 1980s, when Big Hair was king, Thatcherism ruled and communism entered its death throes? The 1990s, when many thought History had ended and we could look forward to an unprecedented era of cooperation? Well, if you love good Australian wine, and are prepared to pay for it, the news just couldn’t be better. 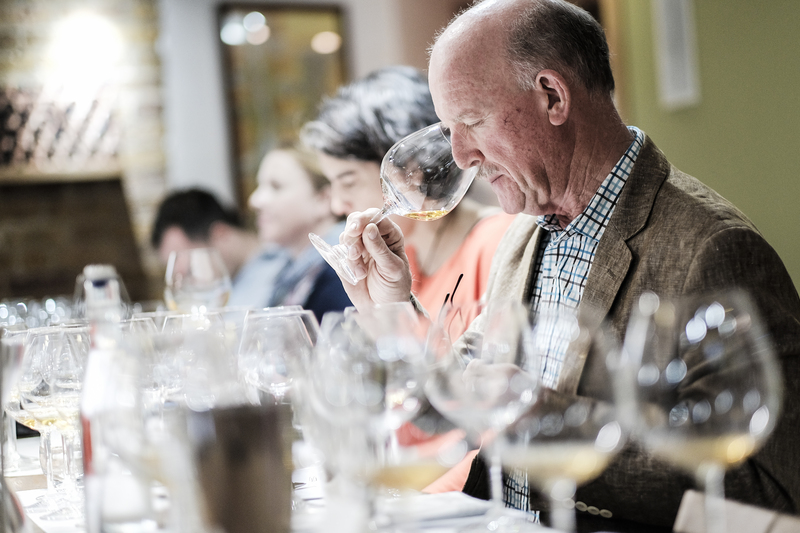 At an exclusive London tasting of Wolf Blass Black Label, 10 wines selected from over the past 40 years by chief winemaker Chris Hatcher demonstrated why this wine has won more awards than any other single Australian wine including the much-coveted Jimmy Watson Memorial prize four times. In fact such is the quality of the wine that 1994 was the only year in which Wolf Blass Black Label failed to win any prestigious prize. 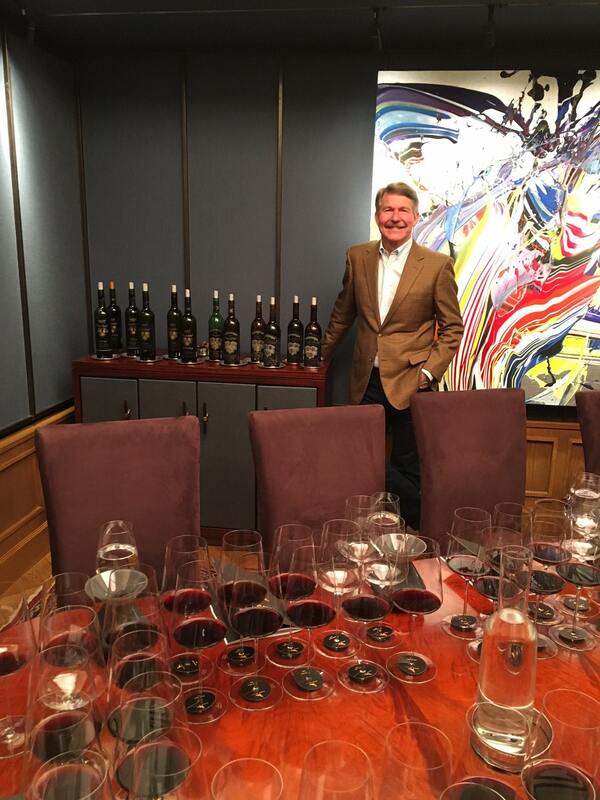 To reflect 40 years of the wine, Hatcher had picked two wines from each decade up to and including the latest vintage, 2012. 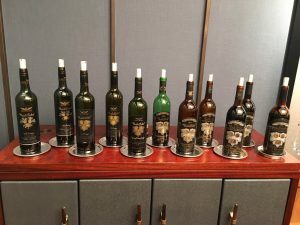 “Key factors of Wolf Blass Black Label include the blend, which is always Cabernet Sauvignon and Shiraz (and often also Merlot and Malbec), and the good consistency of the fruit that goes into our wines, which come from all the best regions of South Australia,” Hatcher said. He explained that the fruit comes from Barossa, McLaren Vale, Eden Valley, Langhorne Creek, Coonawarra and Clare Valley, adding that more Shiraz is added to cool vintages and more Cabernet Sauvignon to warm ones. 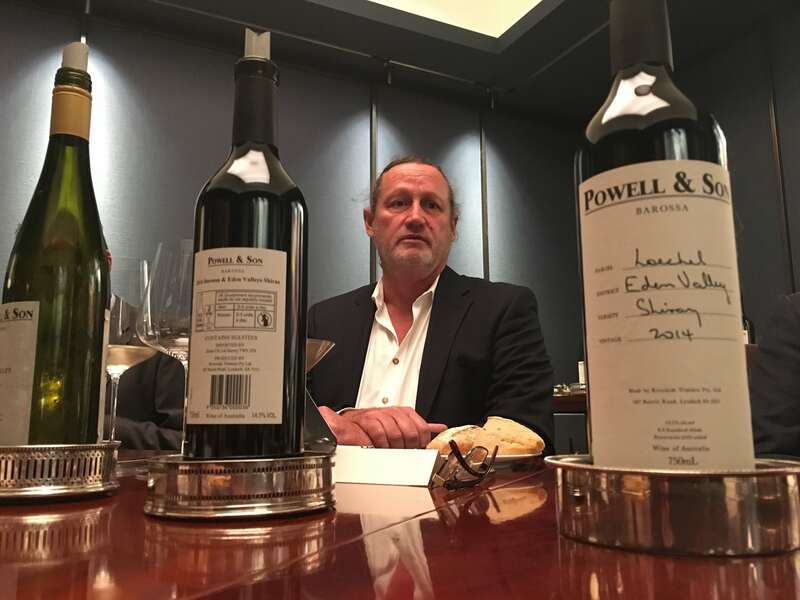 This tasting was a roller-coaster ride, taking in subjects such as the changing face of Wolf Blass Black Label to the still-evolving character of the Australian wine industry. We moved from the 1970s when wines were generally aged in new American oak barrels through the drought era between 2005 and 2010 to the present day when French oak and used American oak are more common, and the fruit is pushed to the forefront, along with ripeness levels, meaning the alcohol in some vintages touches 15%, against the 12.5% printed on the bottle back in the 1970s and 1980s. “There’s been a major change in Australia in the past 40 years. 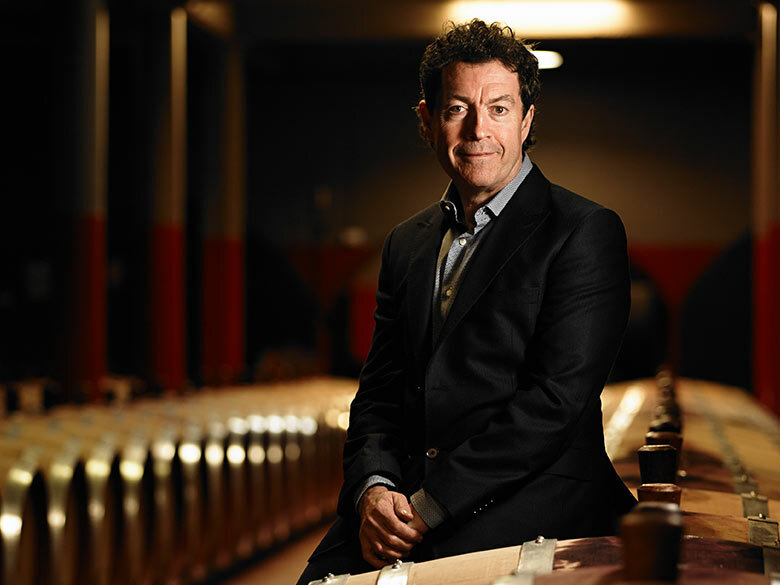 In the early days people wanted aged wines (thus the heavy emphasis on oak) whereas now the market wants younger-tasting, more accessible wines,” Hatcher said. First off was the 1974. In the UK, this was the year Heath asked who governs Britain (and the voters replied, “Not you”); in Australia Labor’s controversial prime minister Gough Whitlam was one year away from his ignominious dismissal by the governor general, which led many Australians to re-examine their relations with the UK. For Wolf Blass it was the second vintage of Black Label. 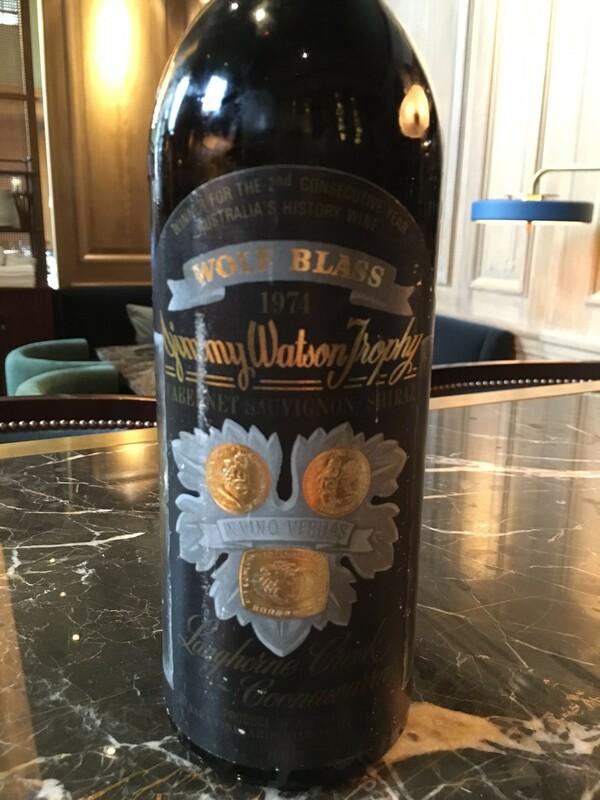 Tasted 42 years later, this Jimmy Watson award winning year is still standing up pretty well, although two different bottles revealed two vastly different taste profiles, as you might expect given the wine’s age. Better still was the Wolf Blass Black Label 1979 a vintage from the year Thatcher came to power in the UK – and Split Enz topped the charts in Australia. The 1979 is, by any reckoning, a remarkable wine, still showing remarkable freshness with wonderful depth and complexity. The next vintage, the 1982 (the year of the Falklands War) was pretty solid, with firm tannins showing through but less fruit, with some greenness evident on the palate. 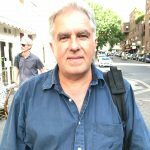 1984 – the year of the miner’s strike here and in Australia, Prime Minister Bob Hawke’s second election win – was a real cracker, wonderfully balanced and well-integrated, and surprisingly modern in style. By contrast, I found the 1992 relatively austere and unyielding, little wonder perhaps as this was quite a rainy vintage, with lots of cool weather following heavy winter rains. The 1998 made up for it; as elsewhere in Australia this was a really excellent vintage, with wonderful freshness and acidity balanced by firm tannins; it’s hard to believe this wine is almost 18 years old as there is so much potential yet to be realised. The wines from the Noughties were different again, with the 2002 akin to what critics might call a Barossa Headbanger – lots of fruit but quite heavy with lots of alcohol on the palate; unusually the blend in that year year was 53% Shiraz, 40% Cabernet Sauvignon and 7% Malbec. The 2004 went the other way with 57% Cabernet Sauvignon, 33% Shiraz and 10% Malbec, with the resulting wine much more restrained, with firm tannins showing through. 2010 was almost a 50/50 Cabernet Sauvignon /Shiraz blend resulting in a solid and well-balanced wine that is still too young to fully appreciate, whilst the 2012 – after a disappointing rainy 2011 that saw just 500 cases of Wolf Blass Black Label produced – is a veritable fruit bomb, with lots of blackberry fruit to the fore, but very well-balanced, albeit it obviously still being far too young to fully appreciate. So, 40 years on and 10 wines later, I’m a convert to Wolf Blass Black Label. This may not be as well known or iconic a wine as say, Penfold’s Grange or Henschke’s Hill of Grace, or even Wolf Blass Platinum label, a 100% single vineyard Shiraz wine that is only produced in the best years. With Wolf Blass Black Label being a blend of varieties from numerous regions – with the ratios changing from year to year – some would also say vintage comparisons are not as clear cut as those wines. But this is quibbling. Wolf Blass Black Label has survived the years pretty damn well. Better than most of us, I suspect. WB Black Label 2012 retails for around £60 a bottle. Some of the earlier vintages mentioned here are almost impossible to find; vintages from the Noughties cost between £75-90 whilst the award winning 1998 is around £125.